when all your choices are award winning. 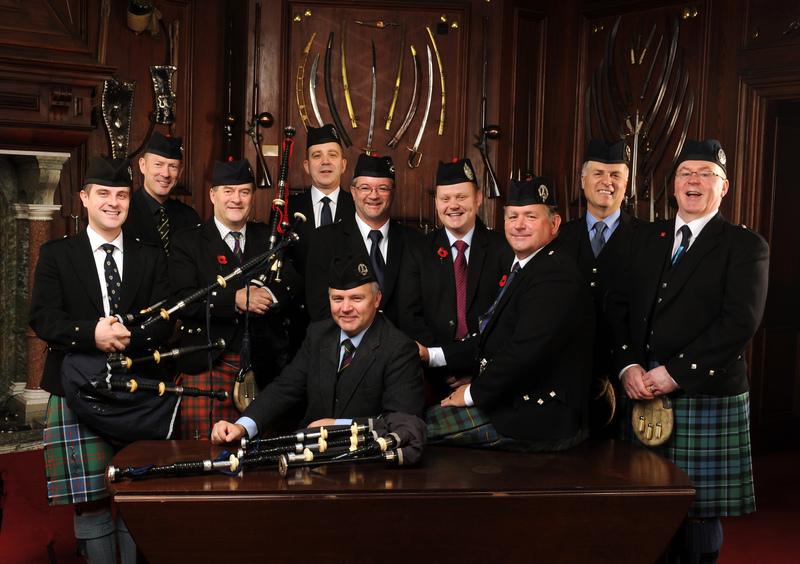 Mark Thomson is there to help you. No matter what makes the festive season special to him, we have an expression to suit. 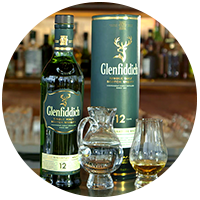 Our Brand Ambassador and whisky expert, Mark Thomson can show you how make the right choice. 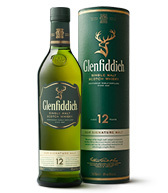 As the signature expression for Glenfiddich, our 12 Year Old is a classic Speyside whisky. 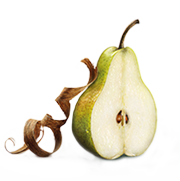 Its delicate character makes it very easy to drink, rewarding the palate with its smooth, fruity flavour. More ‘savoury’ than the other two, this expression has layers of complexity while remaining light. There is something altogether more grounded about our 15 Year Old than other whiskies. It works wonderfully with cheese and is the perfect whisky for sharing with others. Using fine Spanish Oloroso wood and American oak, we carefully watch this rich, intriguingly fruity and robust expression as it matures. 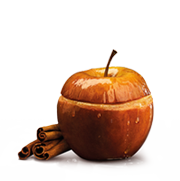 Every batch is individually numbered, and boasts a warming, distinguished finish. A fresh, sweet dram with notes of nougat, toffee apples, pears and freshly sawn trees. A delicate dram that opens slowly. 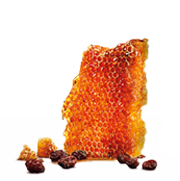 Those with patience will be rewarded with gooey honey, freshly squeezed oranges and golden raisins. A deliciously creamy whisky, with notes of melting brown sugar, butter, pears, toffee and just a hint of nutmeg-tinged spice. Smooth as silk, this whisky glides over the palate with notes of honey, milk chocolate covered ginger and rum and raisin fudge. 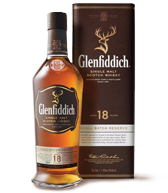 “Some people say their single malt is sacred, and that it should never be mixed with anything. 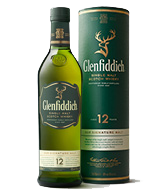 The truth is, it’s down to personal taste and a few drops of water can unleash a new world of hidden notes in your Glenfiddich 12 Year Old.” Never a truer word said by Brand Ambassador, Ian Millar. 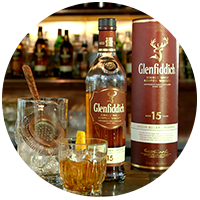 With its lingering sweet finish, the Glenfiddich 15 Year Old makes a perfect Old Fashioned. Add a sugar cube, four dashes of aromatic bitters and half the whisky into your glass. Crush the cube and stir until dissolved, then add ice followed by the rest of the whisky. Stir, then slice a strip of orange peel and place the peel into the drink. 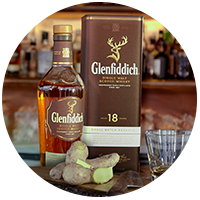 With its spicy backbone, the Glenfiddich 18 Year Old whisky poured into a good glass and seasoned with a fresh slice of ginger is a refreshing post-dinner palette cleanser. Simply pour yourself a dram, carefully slice a piece of fresh ginger and gently rub the fresh ginger root around the rim of the whisky glass.